The Cruel Prince was one of my favorite reads of 2018 and I need the sequel so badly. I need to know how the story of Jude and Cardan progresses. PLEASE, I NEED TO KNOW! Buffy the Vampire Slayer was one of my very first tv obsessions. To this day I still love the tv show with all my heart. To revisit the world of vampires and slayers an get to know new characters is just a lovely bonus. It’s a heist story set in 1889 Paris featuring a band of lovable characters. NEED I SAY MORE? I’ve only been wanting this book ever since I was introduced to the character of Nikolai Lantsov in the Grisha trilogy and he was promptly promoted to my all-time-favorite character. So naturally I’m beyond ecstatic that we’re actually getting more Nikolai and an actual Nikolai-centric book series. 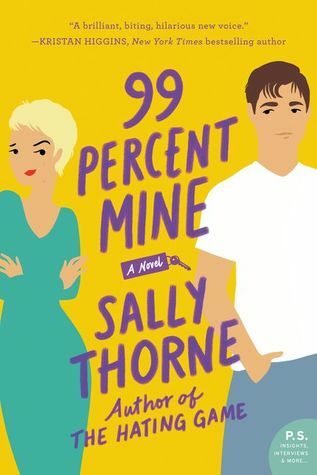 The Hating Game by Sally Thorne is my all-time favorite romance book. ALL-TIME FAVORITE. SO naturally, my expectations for her second novel are already sky high. I fell in love with The Kiss Quotient in 2018 and if this second novel is even almost as good, I’ll be happy. Ok let’s see what this is about: this #ownvoices YA fantasy, set in a richly reimagined ancient Arabia, follows Zafira—a young woman who masquerades as a man to seek a lost artifact that could return magic to her cursed world—and the Prince of Death tasked with killing her. I mean, is there a single word in this description that I do not like? Ancient Arabia + woman masquerading as a man + magic + Prince of Death = I WANT IT! What are your most anticipated releases of 2019? 1: Hope you enjoy all of these! 2: I spy more Leigh Bardugo, which is a note to self: GO READ A BOOK BY LEIGH! Rissi recently posted…Winter Castle – A Fairytale Romance in the Snow! 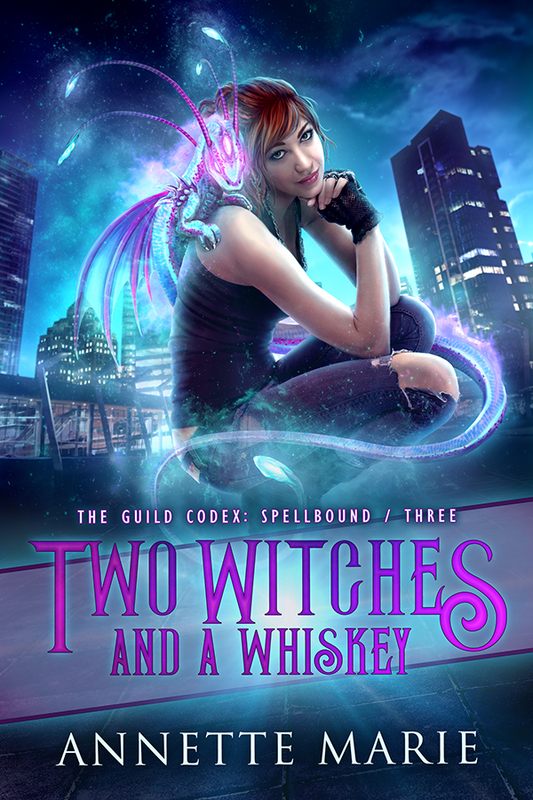 Ooh Two Witches and a Whiskey- I need to get going on that series, I have the first one. 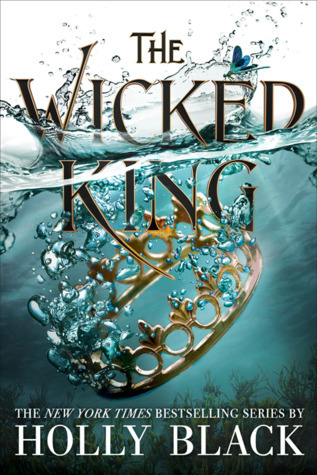 Slayer and Wicked King are also two I want (need to read the Cruel Prince yet). King of Scars! I also want to read Slayer but on the other hand I am also kind of dreading it. You know? Totally understand! 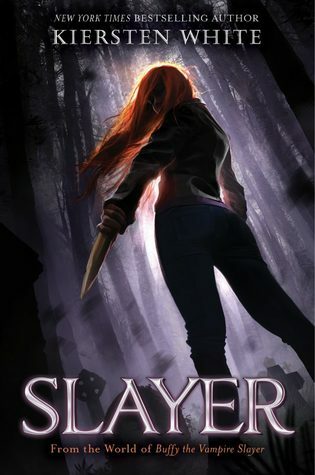 Part of me is thrilled we have more slayerverse, but the other part is terrified it’ll be disappointing because it’s no Buffy. The Wicked King, The Gilded Wolves and Aurora Rising sound so good! I’m getting The Wicked King today from Amazon. I can’t believe I forgot to add The Gilded Wolves to my list. 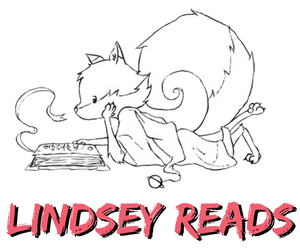 I haven’t heard of the Wicked Fox before, but I love mythological creatures – especially mythological foxes. Must add it to my wishlist. Great list! 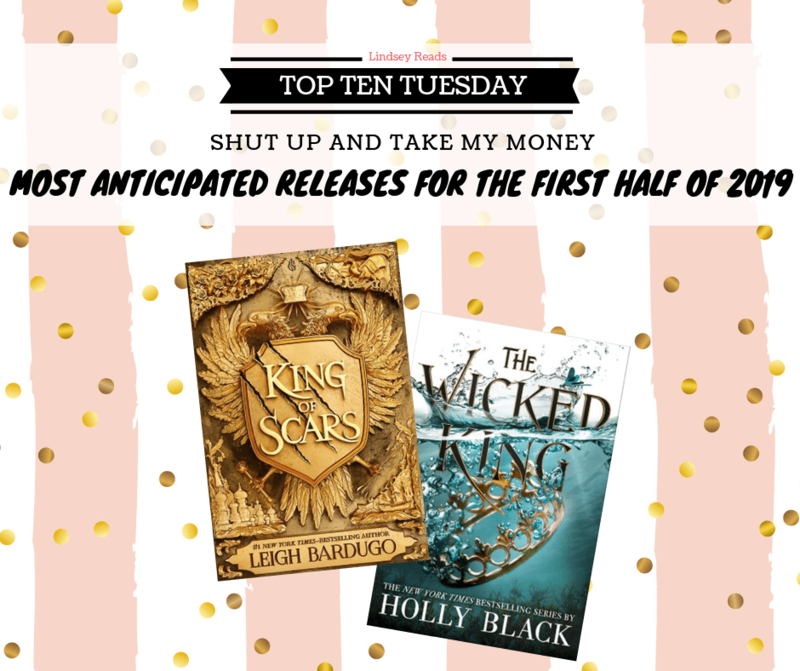 King of Scars made my list this week too because I fell in love with Six of Crows last year, but I need to read the Grisha trilogy asap so I can read it! 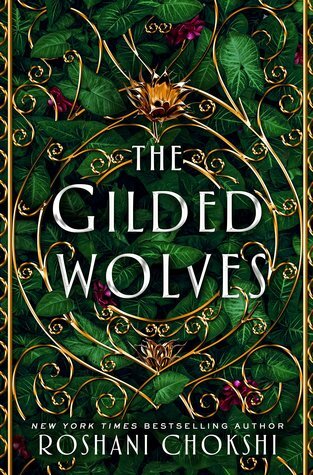 I’m looking forward to The Gilded Wolves, too, because I’m hoping it might give me SoC vibes. 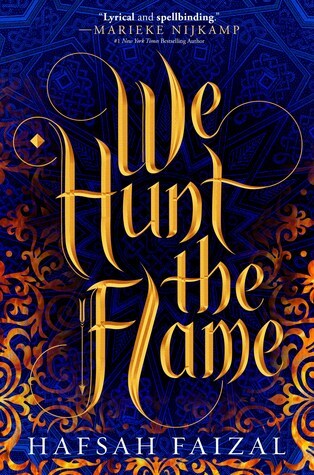 The cover of We Hunt the Flame is gorgeous! Ahh I’m so so excited with so many of these too! Definitely The Bride Test YESSS. And I can’t wait for Aurora Arising, Gilded Wolves, and King of Scars! I swear 2019 is just here to pile a million books on our heads. and they all sound so so good? !😂 Here’s my TTT for this week! I must say that “We Hunt the Flame” has the prettiest cover. I hope the story for it is just as lovely. The cover is so pretty indeed! 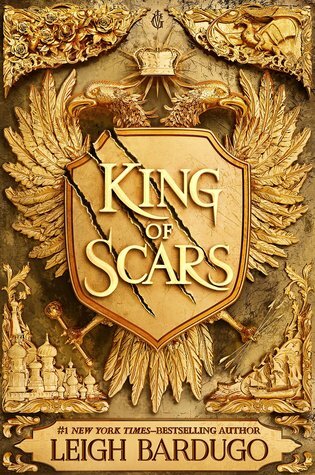 King of Scars was on my list and I do want to read The Gilded Wolves too, but it didn’t quite make my list since I’m not sure when/if it’s coming out in the UK. I need to read The Cruel Prince soon! The Bride Test looks cute, too. The Gilded Wolves is on my list too, I have it on pre-order and can’t wait til it arrives! So looking forward to The Gilded Wolves! Starting The Wicked King tonight. 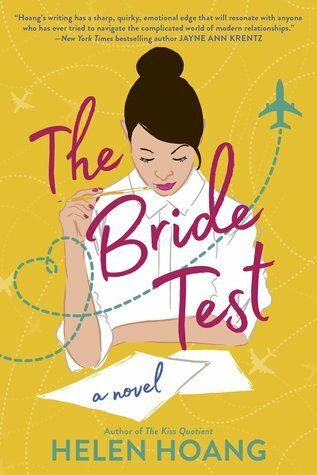 I’ll probably read The Bride Test too. I have to read the Grisha Verse books so I can read the follow-on books! The Gilded Wolves sounds so good, and I love the cover too! The cover is gorgeous indeed! 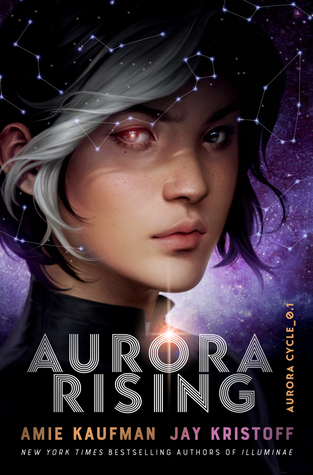 Aurora Rising is in my list too! But I gotta check out the other books from your list. Our lists have a lot of books in common this week. So many great books coming out this year!